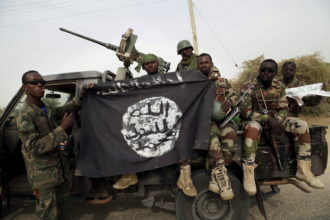 Boko Haram on Wednesday night attacked the city of Maiduguri, killing 11 people, police said on Thursday. “The fighters had attacked the city’s suburbs on Wednesday night with anti-aircraft guns,” said Damian Chukwu, Police Commissioner of Borno State. According to Punch, Chukwu said one civilian was killed as locals in the Jiddari Polo area of the city fled the insurgents, while 10 were killed nearby in three separate suicide blasts. 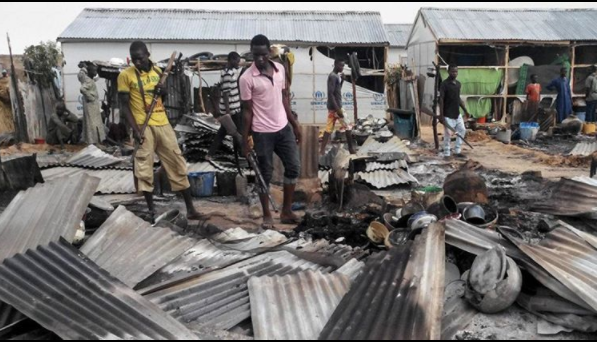 The militants arrived in the city at around 7:00 p.m. local time after attacking the Giwa military barracks located on the outskirts of Maiduguri. 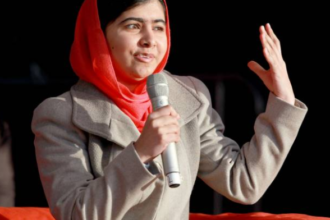 “There were bullets flying everywhere, and all of us were in panic. I cannot tell you the number of casualties now. But I can say the insurgents tried to gain entrance into Maiduguri and they were engaged by the military for about two hours. They (insurgents) fled back when the military aircraft came hovering over the area. The situation was bad as you can still see bullets all over the streets,” one resident told Punch. The Nigerian Army has called for calm. Lt.-Col. Kinsley Samuel, the Deputy Director, Army Public Relations, said in a statement in Maiduguri that the situation is under control.